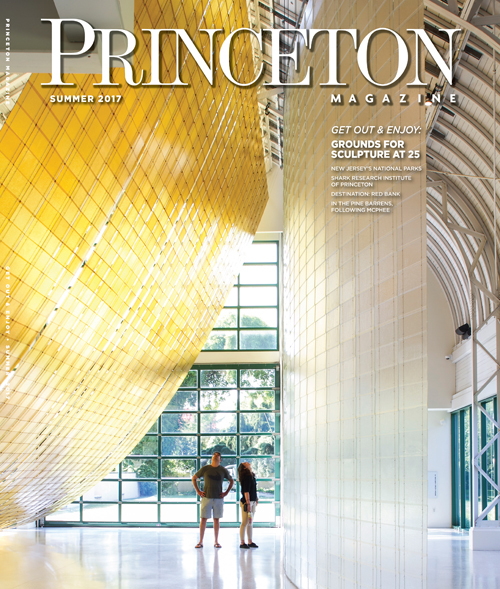 D&R Greenway presents a spring-inspired poetry reading at the Johnson Education Center in Princeton on Wednesday, July 15 at 7 p.m. 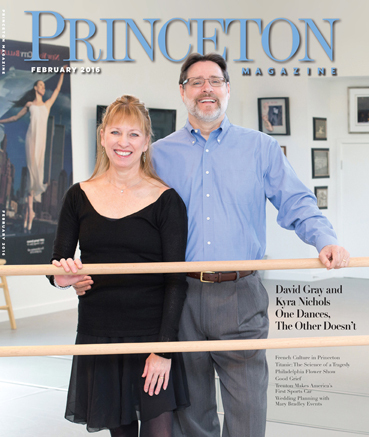 Doors open at 6:30 p.m. for a light reception. 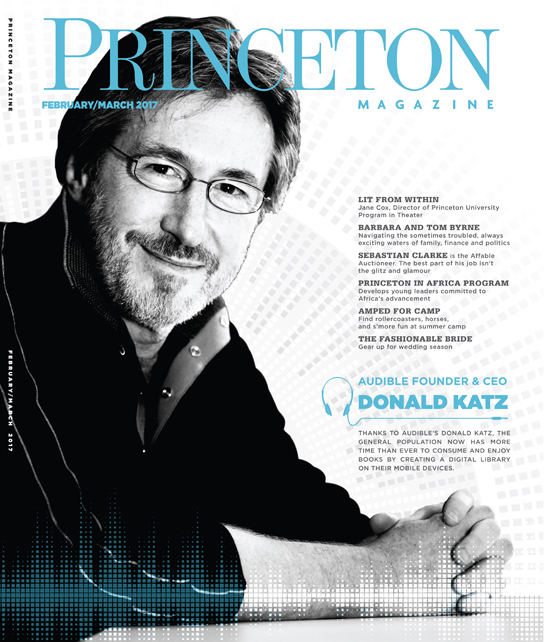 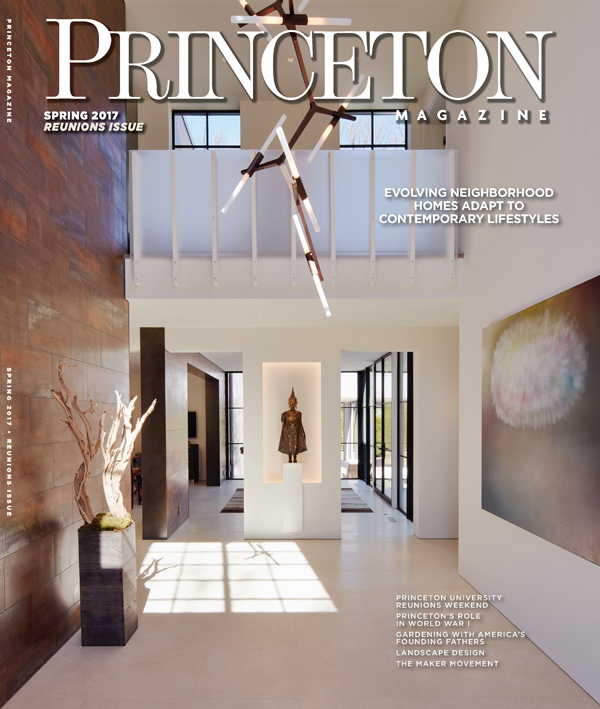 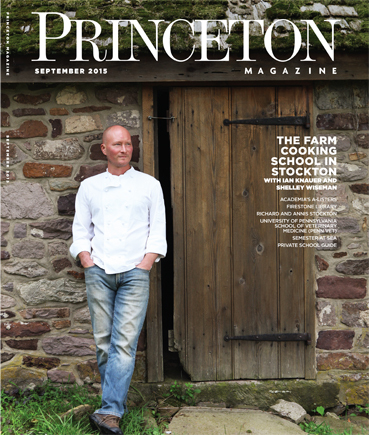 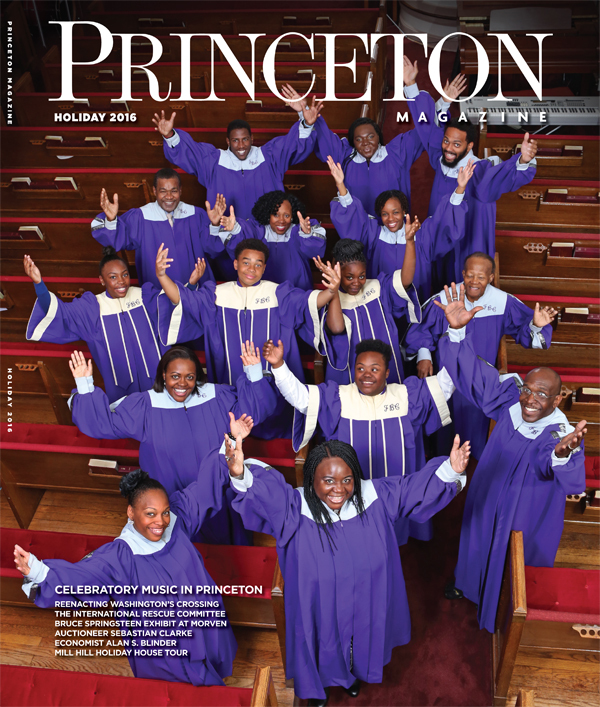 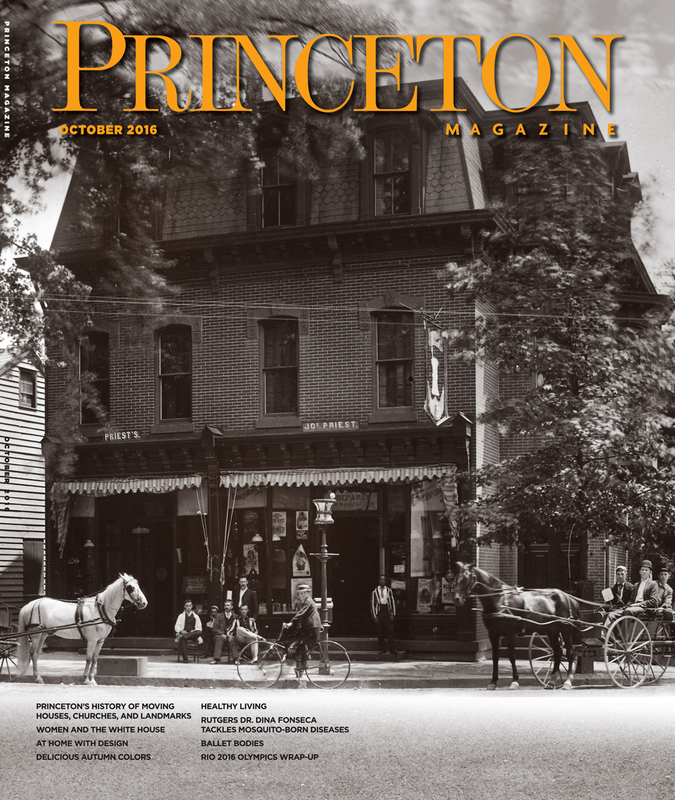 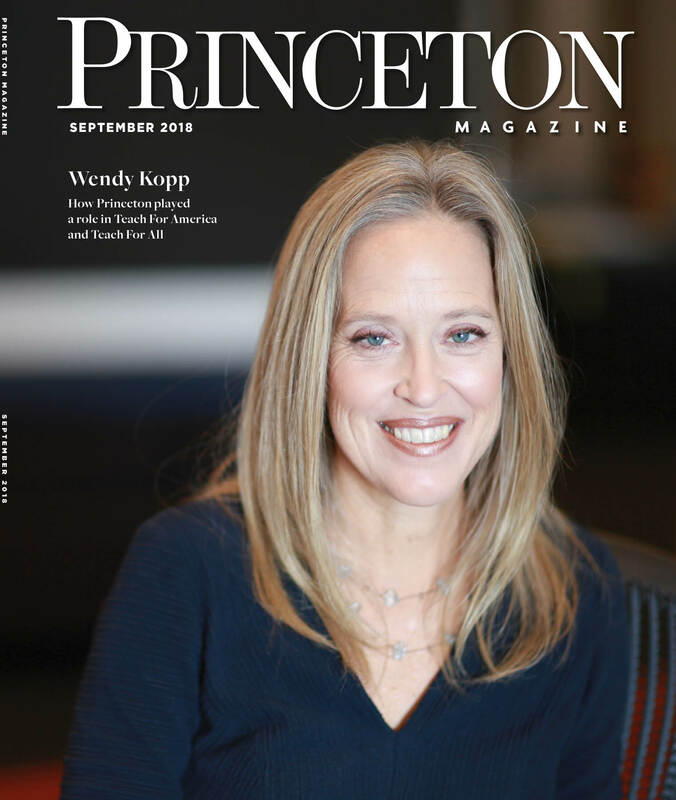 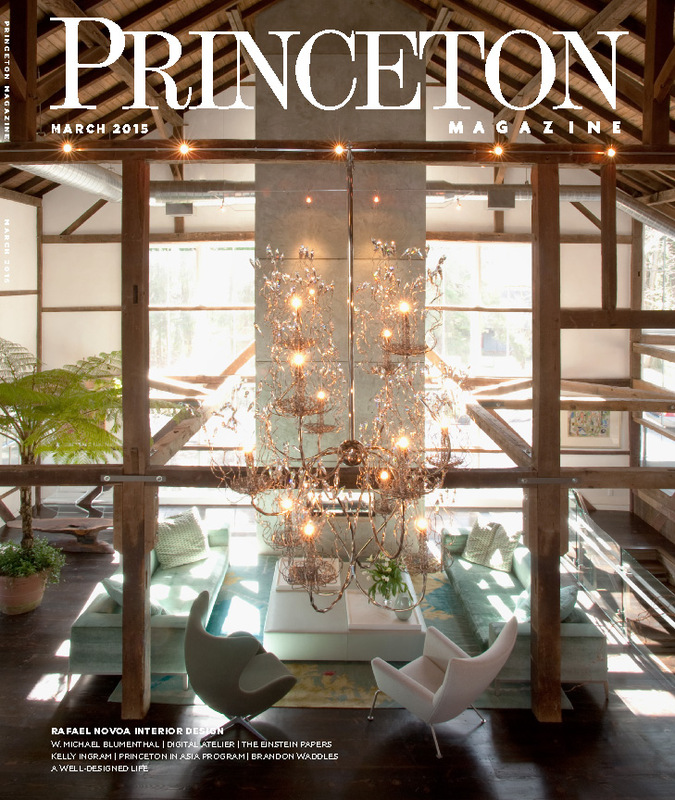 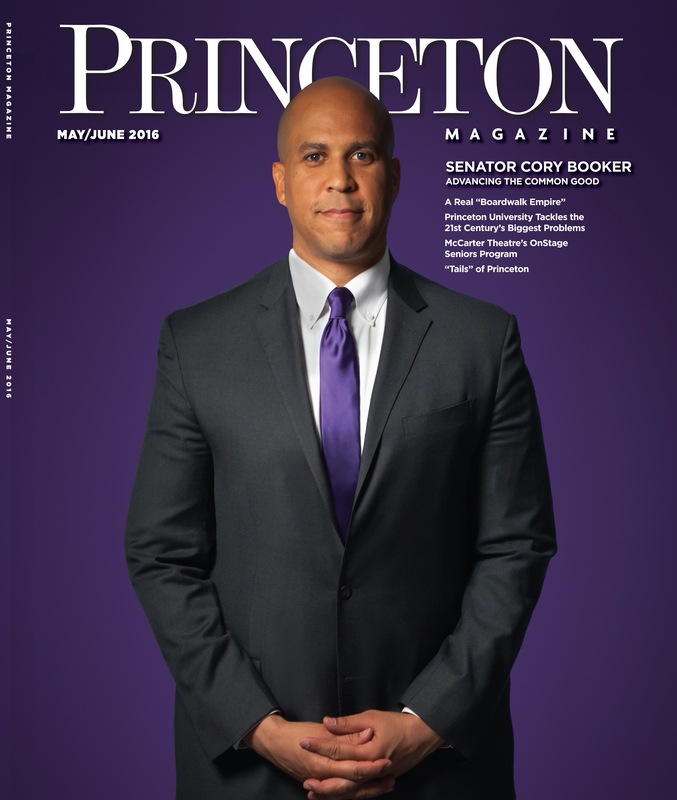 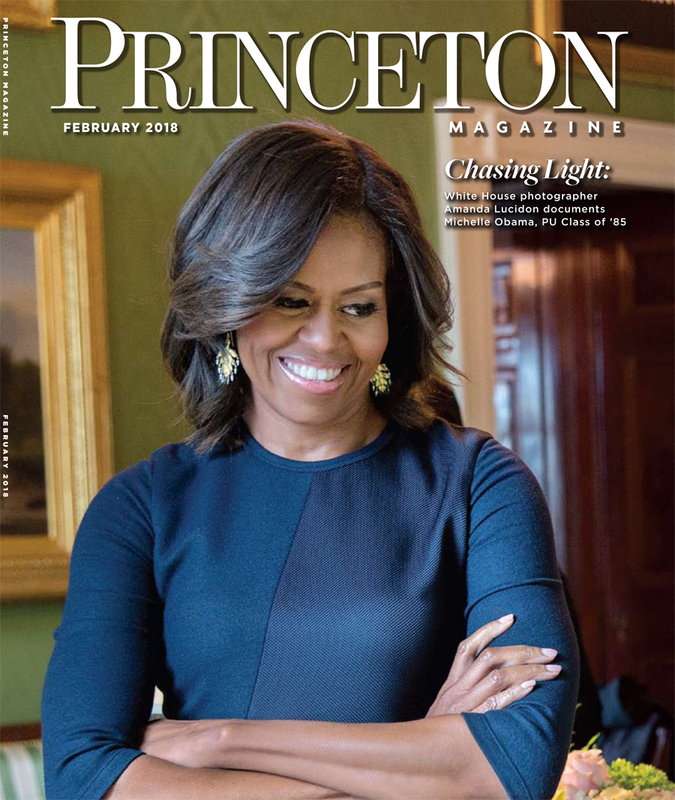 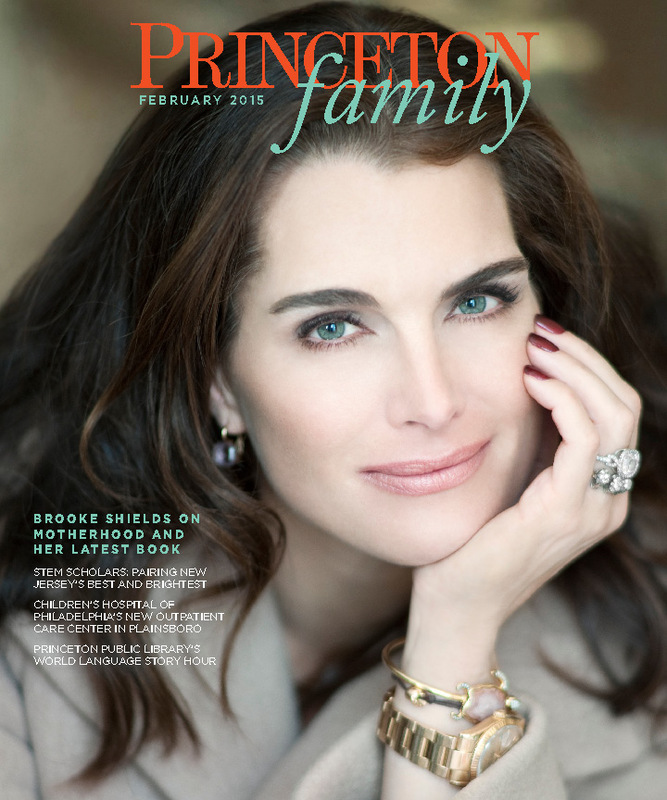 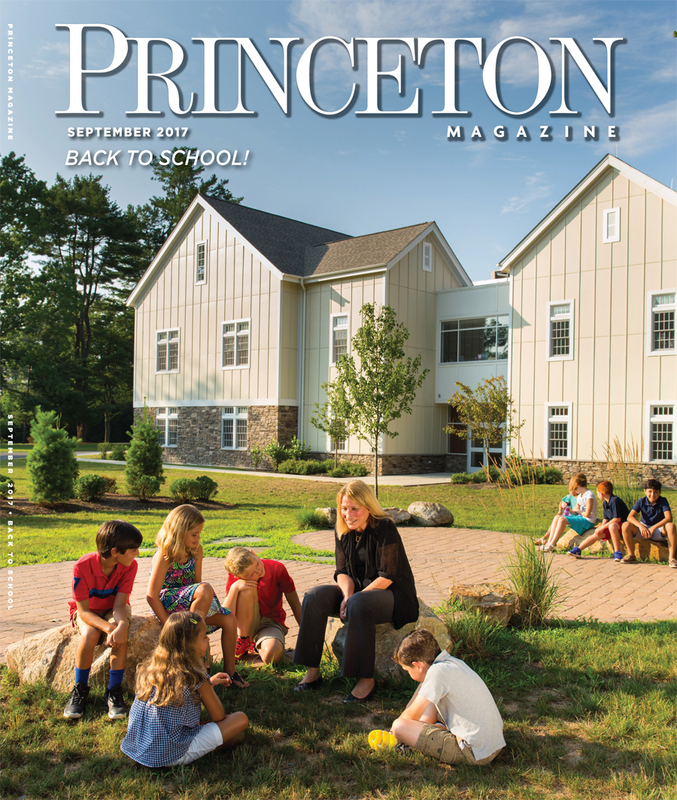 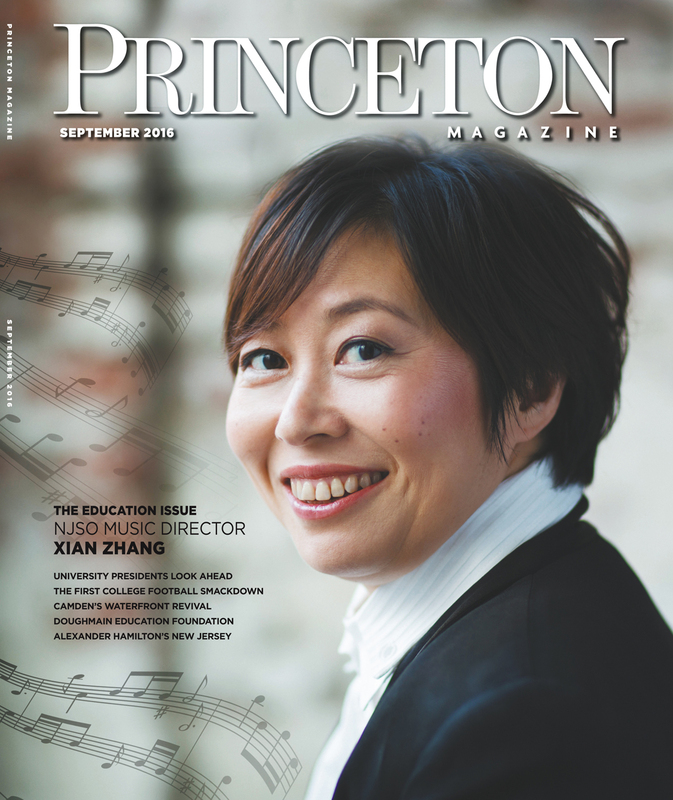 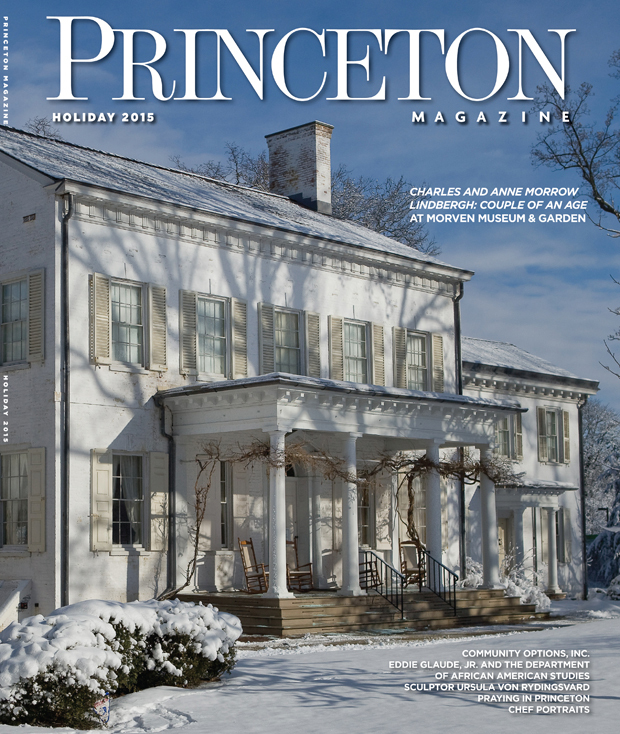 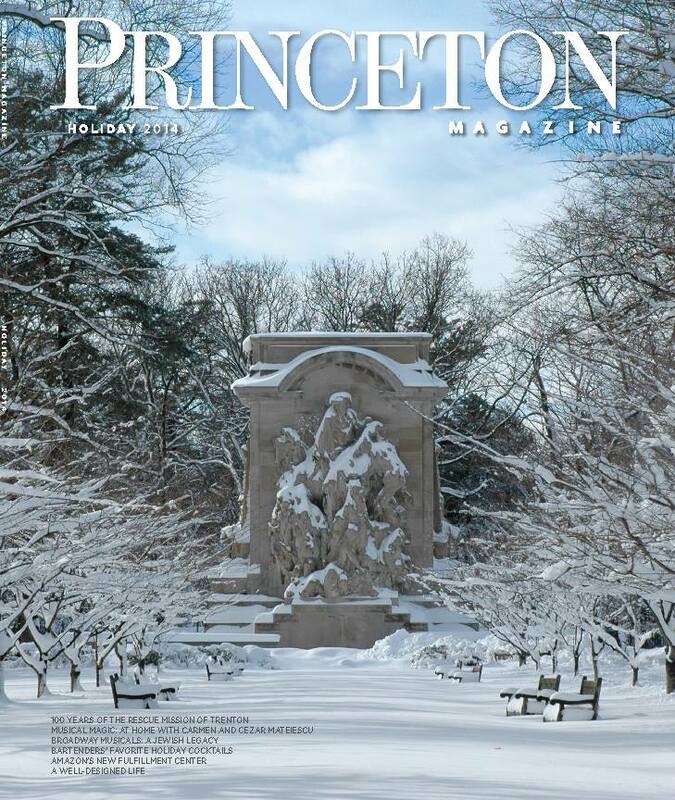 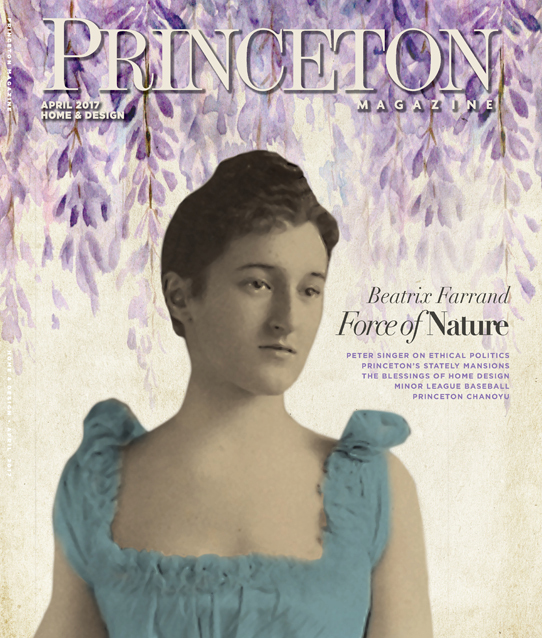 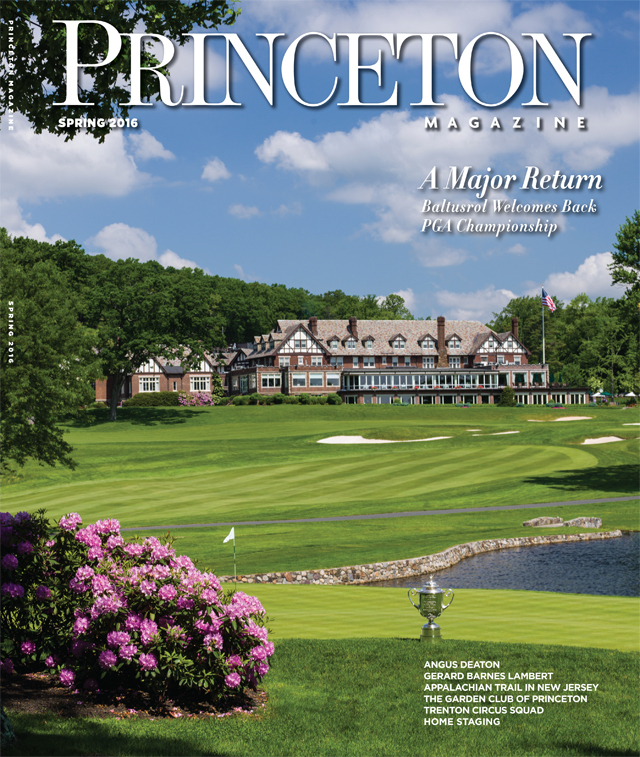 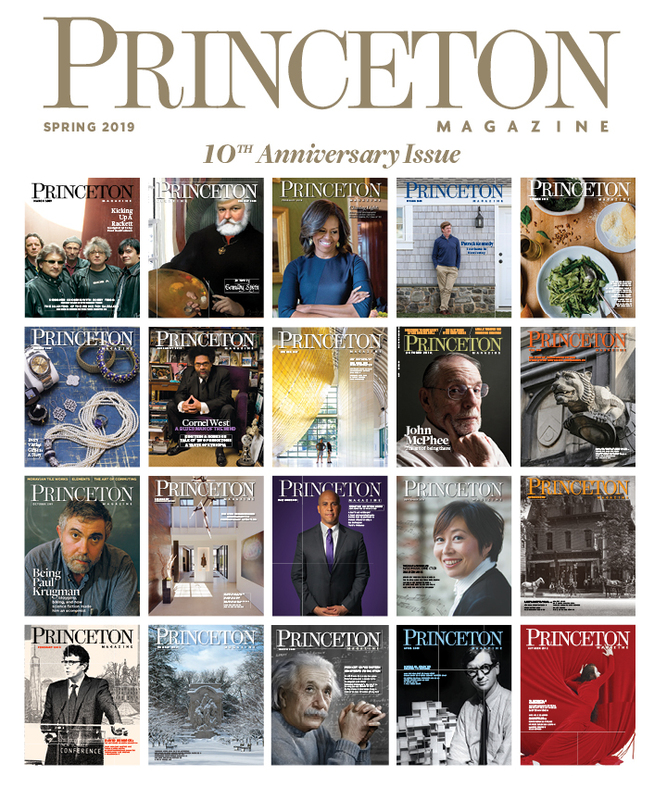 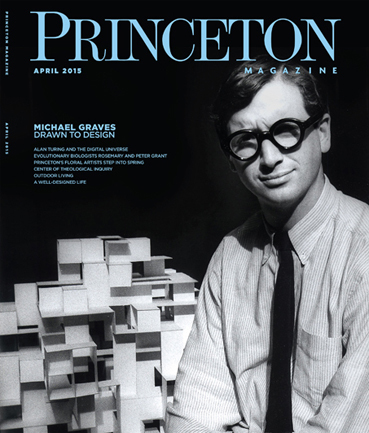 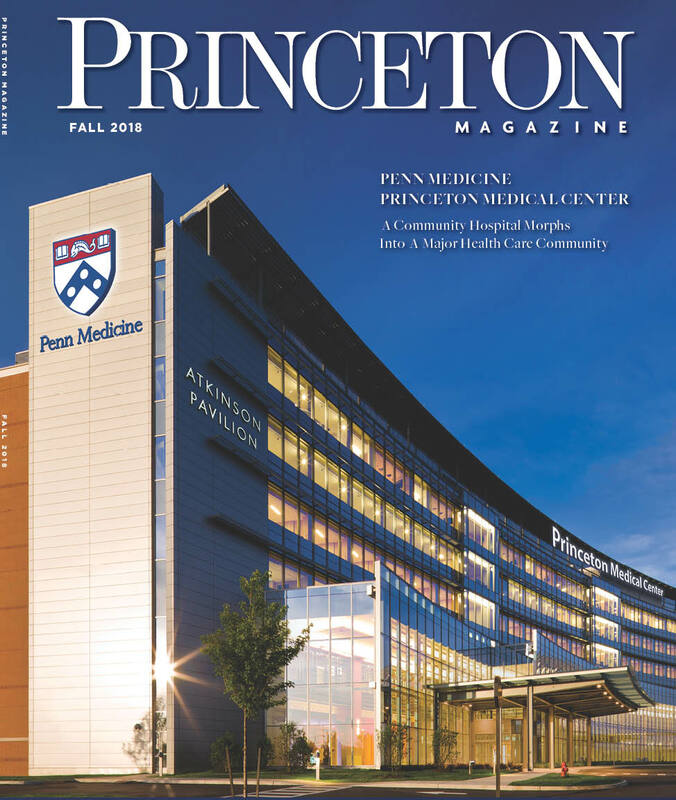 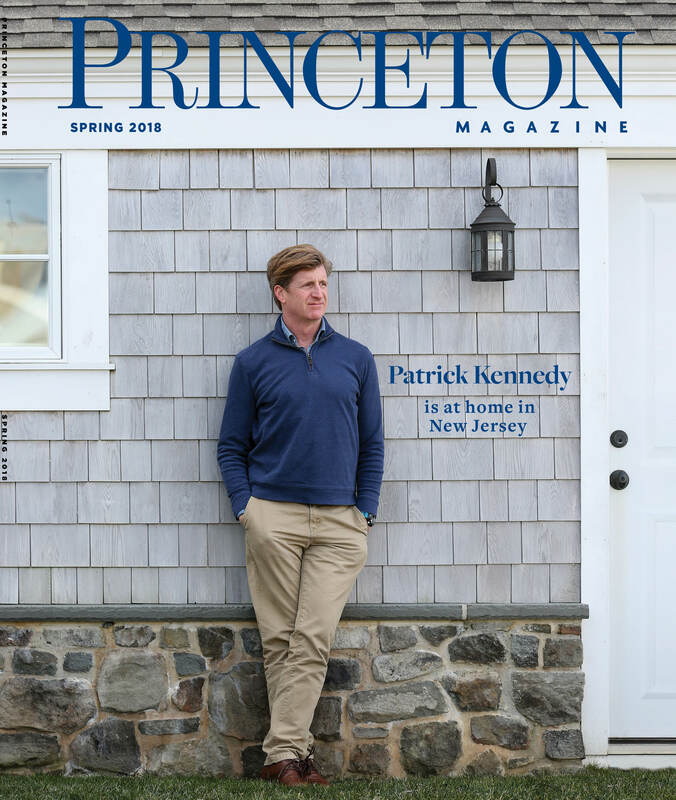 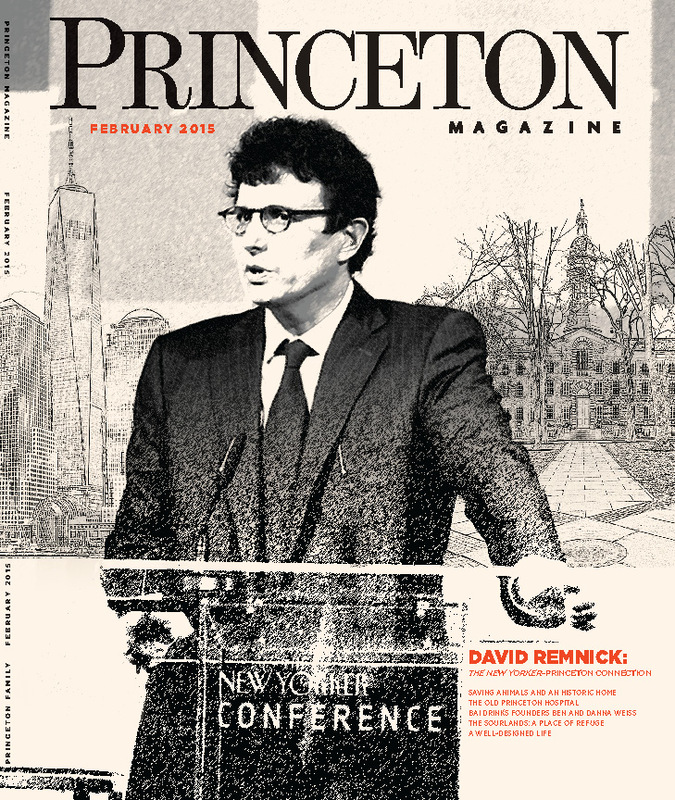 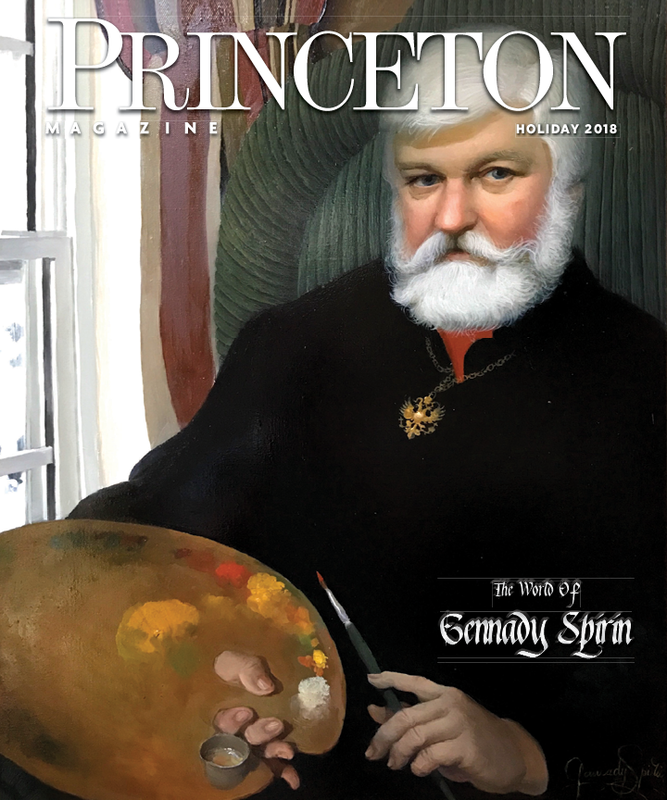 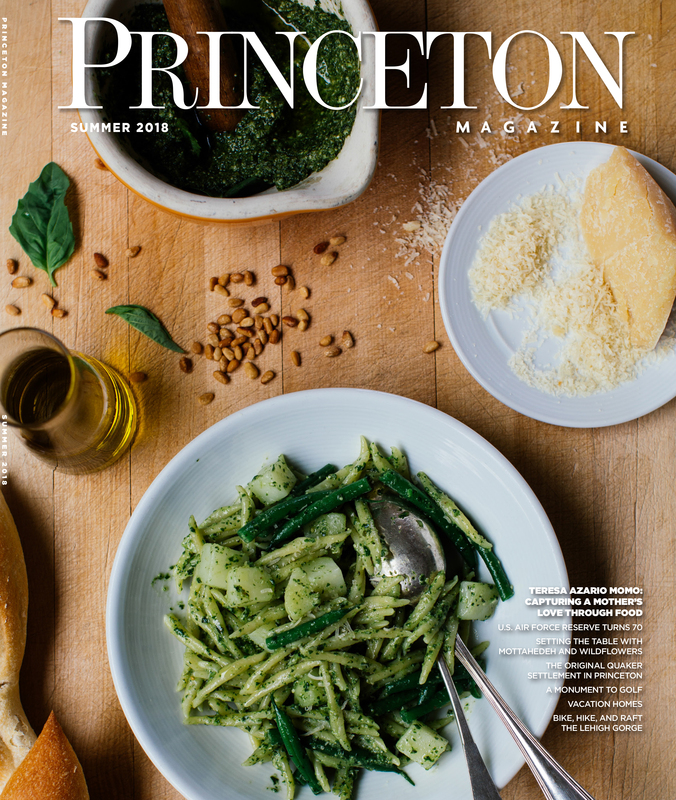 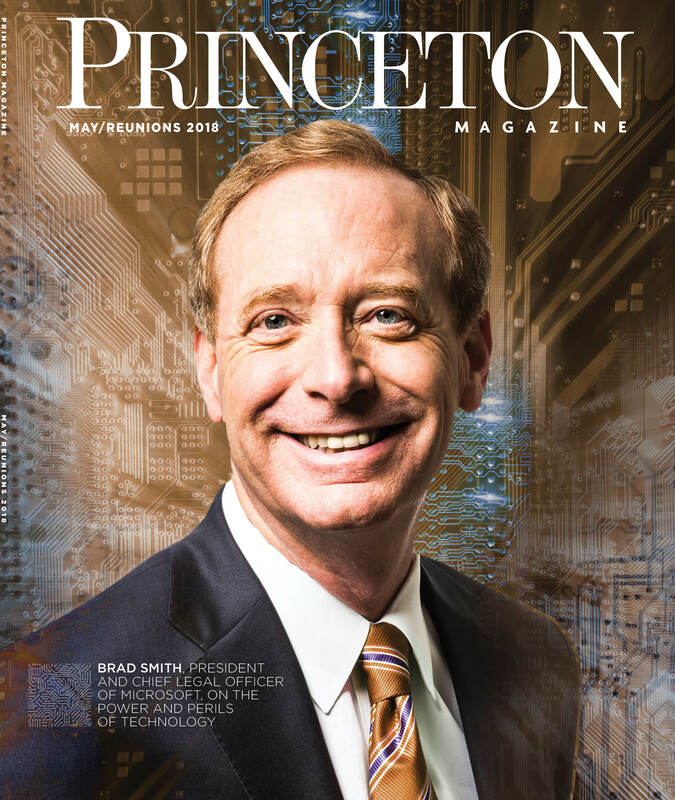 Carolyn Foote Edelmann, Vida Chu, Sharon Olson, Betty Lies, and Linda Arntzenius will read poetry featured in the April 2015 edition of Princeton Magazine. 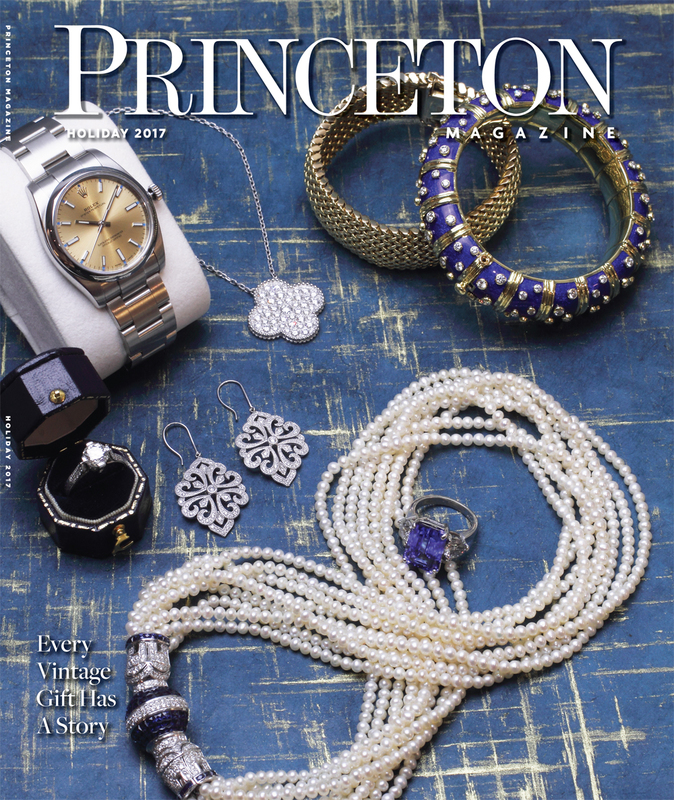 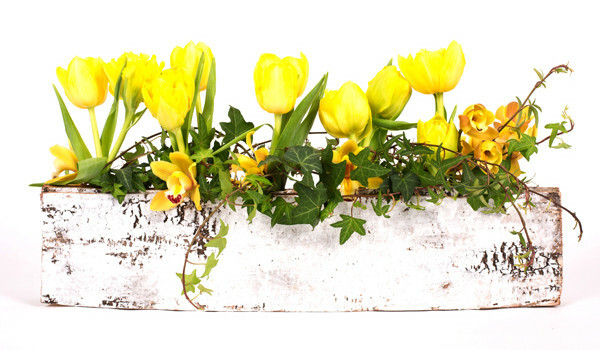 The readings will be accompanied by a slideshow of floral arrangements styled by Diana Moore and photographed by Andrew Wilkinson. 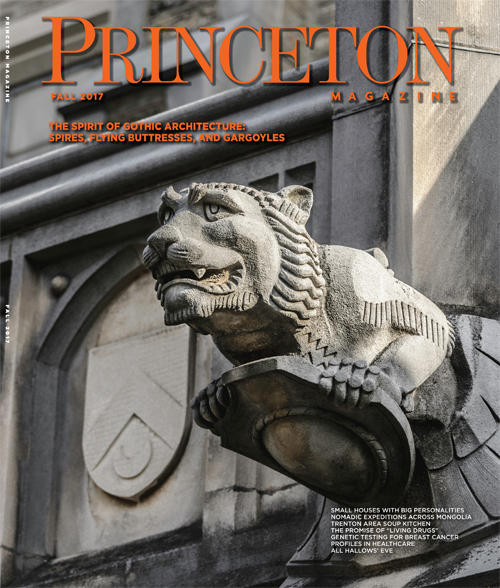 The reading will also include a special introduction by Princeton Magazine Publisher and Architect Robert Hillier. 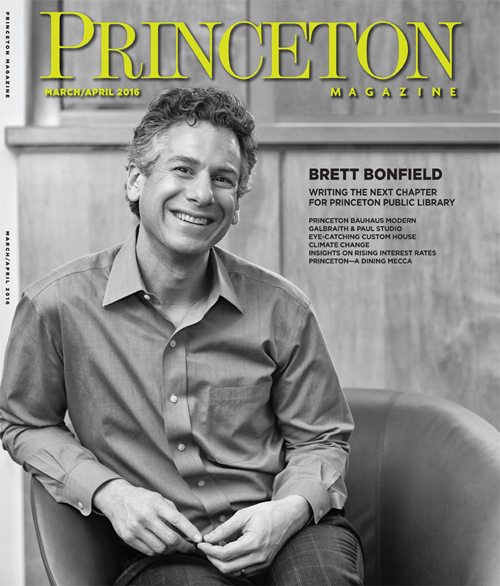 All of the evening’s poets are members of the U.S. 1 Poets Cooperative and appear in U.S . 1 Worksheets. 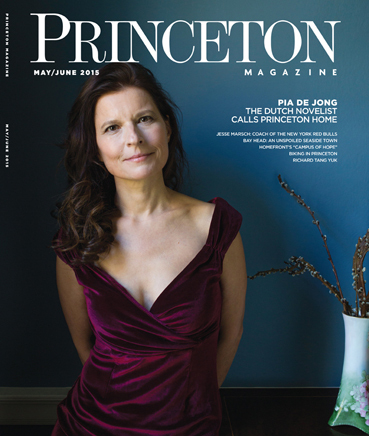 This literary journal showcases writers from across the globe. 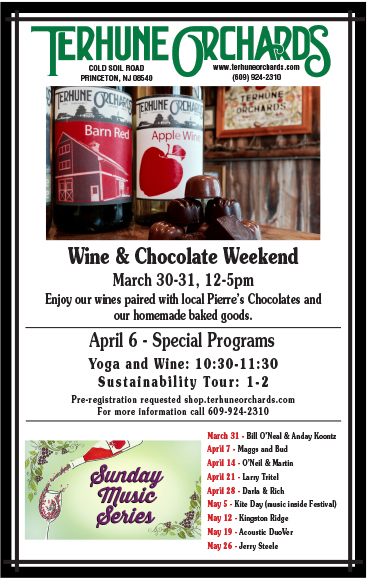 For more information, visit www.drgreenway.org.